The company may contain links to other websites for your convenience and information. We are not responsible for the privacy practices or the content of those sites. Non-personal information: This information is collected through technology, which includes tracking information collected by us as well as third parties. To enable payment for the company we collect and your name, address, telephone number, email address, credit card information and other billing information. This information will only be shared with third parties who help to complete the purchase transaction. Examples of this include fulfilling orders and processing credit card payments. The company collects personal information from you when you participate in sweepstakes, contests or special offers. If this information is also being collected by a third party other than the company, we will notify you at the same time. If you do not want any personal information shared, you should not participate in the sweepstakes, contest or special offer. The company may collect personal information from you in connection with voluntary surveys conducted via the company. Data may be collected through the company, on the phone or through the mail. The information you provide may be shared, but only in the aggregate, with advertisers and partners unless we notify you otherwise at the time of collection. We use various internet technologies to manage the company and track use of the Services. Non-personal information that we collect using these technologies may be combined with other information about you. Device Information: We may collect non-personal information about the computer, mobile device or other device you use to access the company, such as IP address, geolocation information, unique device identifiers, browser type, browser language and other transactional information. Cookies, Beacons, Local Storage and Other Similar Technologies: We use “cookies,” web beacons, tags and scripts, and other similar technologies including local storage objects such as HTML5. These technologies allow us to manage access to and use of the Services, recognize you and provide personalization, and help us understand how people use the company. You may not be able to access certain areas of the company if your computer does not accept cookies from us. We do not respond to browser-based “do not track” signals. We may transmit non-personally identifiable website usage information to third parties in order to show you advertising for the company when you visit other sites. For more information about our third-party ad server, or to learn your choices about not having this non-personal information used to target ads to you, please click here. Like most websites, we gather certain information automatically and store it in log files. This information may include internet protocol (IP) addresses (the region or general location where your computer or device is accessing the internet), browser type, operating system and other usage information about the use of the company, including a history of the pages you view. We may combine this automatically collected log information with other information we collect about you. We do this to improve services we offer you, advertising, marketing, and to track access and use of the company across the devices that you use to access the company. Location Information: The ads on the company are not targeted to you based on your current GPS location. Some of the services and advertisements included in the company site, are delivered or served by third-party companies, which may collect information about your use of the company. These companies may place or recognize cookies, web beacons or other technology to track certain non-personal information about our website users. For example, in the course of serving certain advertisements, an advertiser may place or recognize a unique cookie on your browser in order to collect certain information about your use of the company. For another example, an advertiser or ad server may also be able to collect your device’s unique identifier in the course of serving an ad. In many cases, this information could be used to show you ads on other websites based on your interests. We use the information we gather about you to enable your use of the company and fulfill your requests for certain products and services, such as sending out electronic newsletters and enabling you to participate in and renew paid services, polls and contests. We perform statistical, demographic and marketing analyses of users of the company, and their subscribing and usage patterns, for product development & service purposes. We use this information for analysis purposes, including analysis to improve customer relationships. We use the information that we collect to allow advertising to be targeted to the users for whom such advertising is most pertinent. We also use this information to customize certain features of the company to provide you with an enhanced experienced based on the type of device you are using to access the company, and in certain cases, provide you with requested services. We may use demographic and preference information to allow advertising on the company to be targeted to the users for whom they are most pertinent. This means users see advertising that is most likely to interest them, and advertisers send their messages to people who are most likely to be receptive, improving both the viewer’s experience and the effectiveness of the ads. We disclose information to third parties only in aggregate or de-identified form. The company will periodically send you email newsletters or promotional email about services offered by the company and its advertisers. If you have registered to use the company we will not sell, rent, swap or authorize any third party to use your email address without your permission. We contract with other companies to provide services on our behalf, including credit-card and billing processing, ad serving, shipping, email distribution, list processing and analytics or promotions management. We provide these companies only with the information they need to perform their services. These service providers are restricted from using personal information in any way other than to provide services for the company, and they may not share, resell or use the data for their own direct marketing purposes. Email Newsletters: The company offers several email newsletters. If you no longer wish to receive a specific newsletter, follow the “unsubscribe” instructions located near the bottom of each newsletter. Survey Email. We may invite you to participate in user surveys asking for feedback on the company and existing or prospective products and services, as well as information to better understand our users. User surveys greatly help us to improve the company, and any information we obtain in such surveys will not be shared with third parties, except in aggregate form.  If you experience difficulty with the unsubscribe process, feel free to contact us at info@telleroftales.ca and provide your email address along with the name of the newsletter from which you would like to unsubscribe. We may access, preserve and disclose personal information if we are required to do so by law or we have a good faith belief that such action is necessary to (1) comply with the law or with legal process; (2) protect and defend our rights and property; (3) protect against misuse or unauthorized use of the company; or (4) protect the personal safety or property of our users or the public (among other things, this means that if you provide false information or attempt to pose as someone else, information about you may be disclosed as part of any investigation into your actions). COPPA Compliance: The company does not knowingly collect or store any personal information about children under the age of 13.